Includes a soft romper with dog collar and charm, and a character headpiece. Available in Infant sizes: 6-12 Months and 12-18 Months. 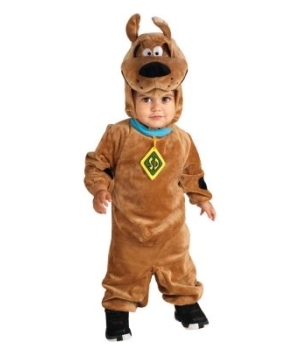 This is an officially licensed Scooby Doo (TM) costume. 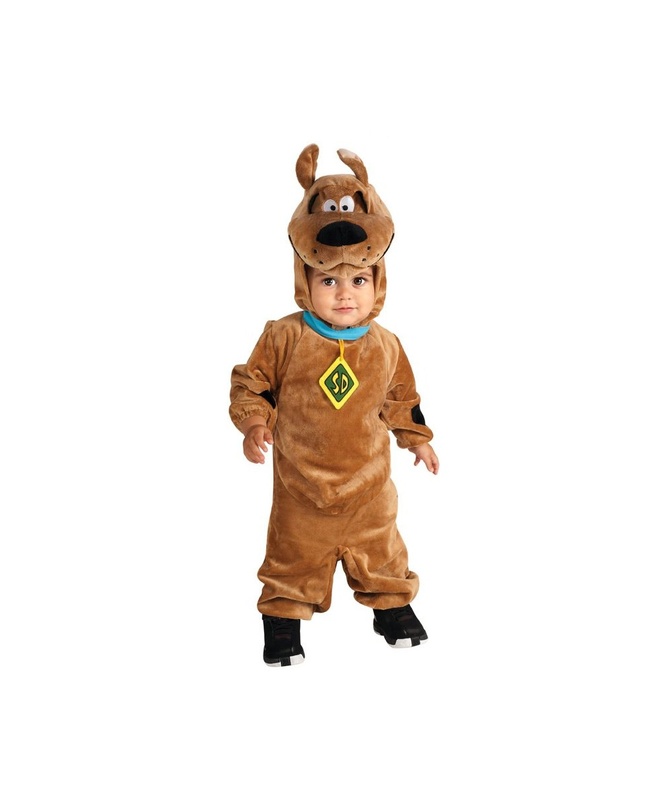 Scooby Doo Baby Costume includes a soft romper with dog collar and charm, and a character headpiece. 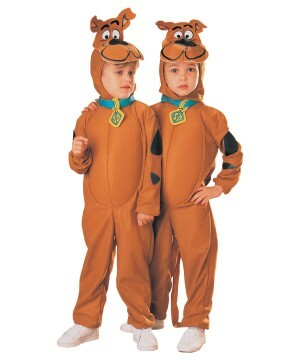 This is an officially licensed Scooby Doo (TM) costume. 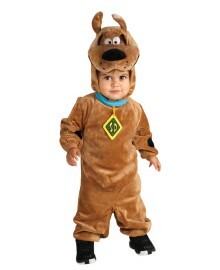 This fun Dog Costume for boys is available in babies sizes Infant (6-12 Months) and (12-18 Months). Your little boy will look adorable!Please note shoes are not included. Care Instructions: Hand Wash.